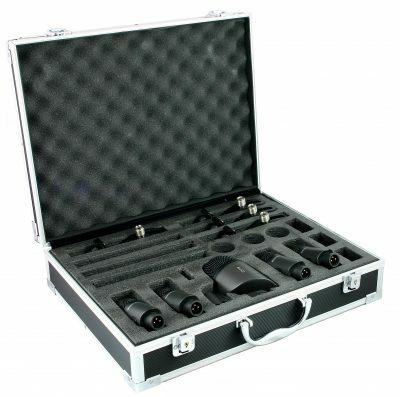 RVK7 7-piece Drum Microphones set. 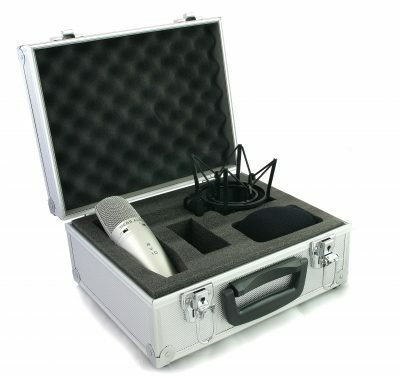 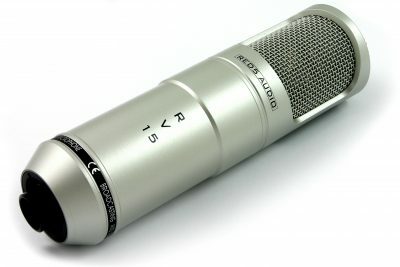 Includes a pair of RV4 Pencil Condenser Microphones (suitable for a wide range of applications). 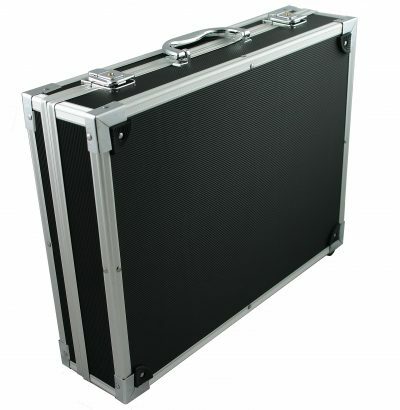 Mounting clamps and locking carry-case included. See below for full details. 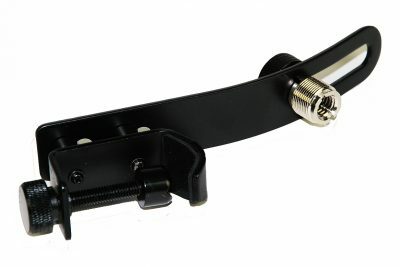 Clamps for mounting your drum microphones. Stand clips for your overhead pencil condenser microphones. 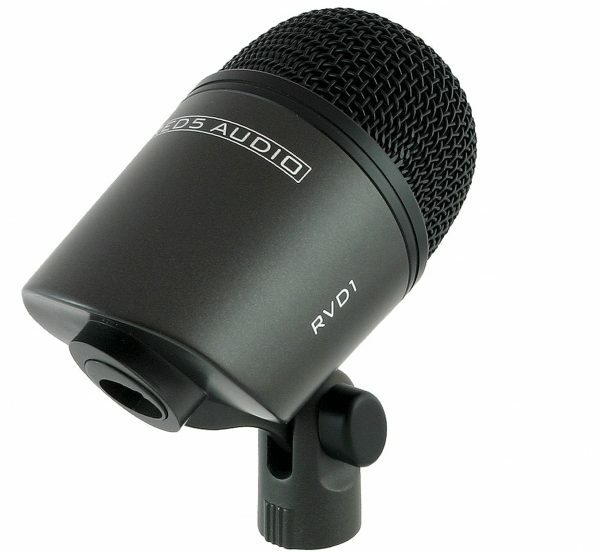 Whether you need drum microphones for live work or studio recording, the RVK7 is the perfect choice. 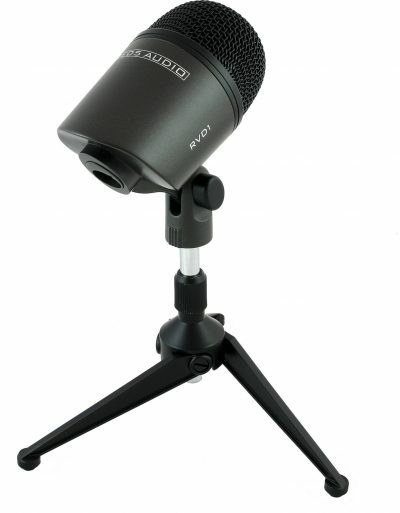 Click here to read SoundOnSound Magazine review. 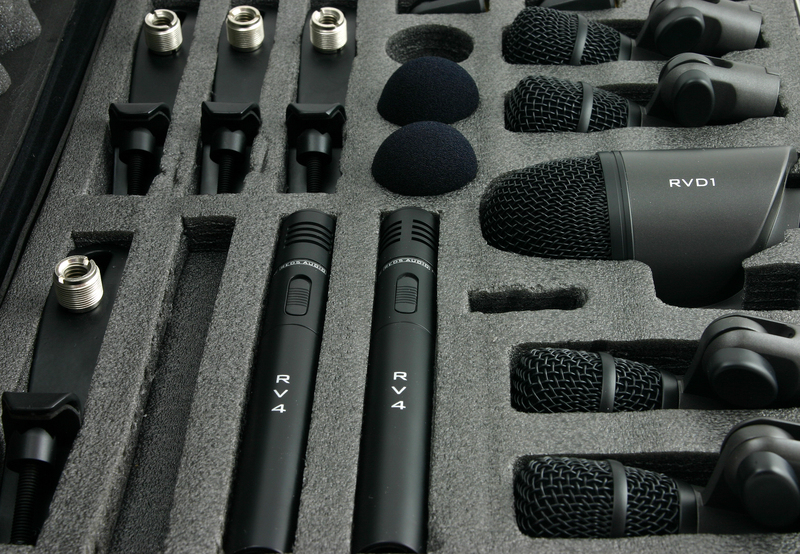 Purchase a set of RVK7 drum microphones and you’ve got a set of mics you can use on a vast array of instruments! Strings, bass, brass, woodwind and percussion are all really suited to these mics. 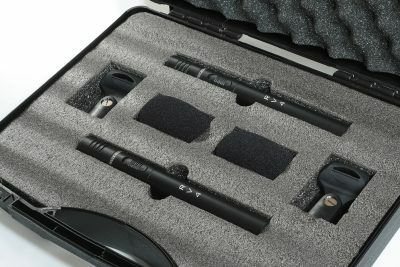 2 RV4 Small Diaphragm Condenser (overhead) Mics with foam windshields and stand adaptors. Can be battery OR phantom powered. 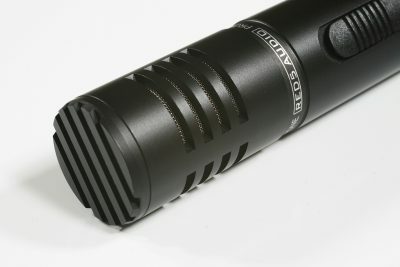 Battery Type: AA ( 1.5V). 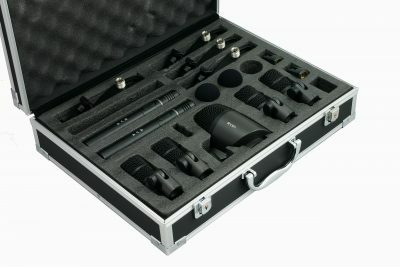 Bought a set of these as a backup to my Audix mics. 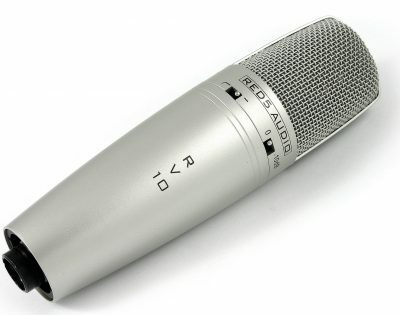 Pleasantly surprised at how good they are. 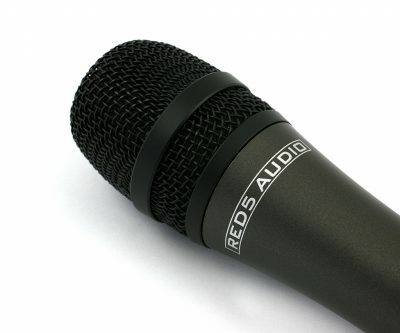 Prefer plastic mountings but the metal ones supplied get the job done. 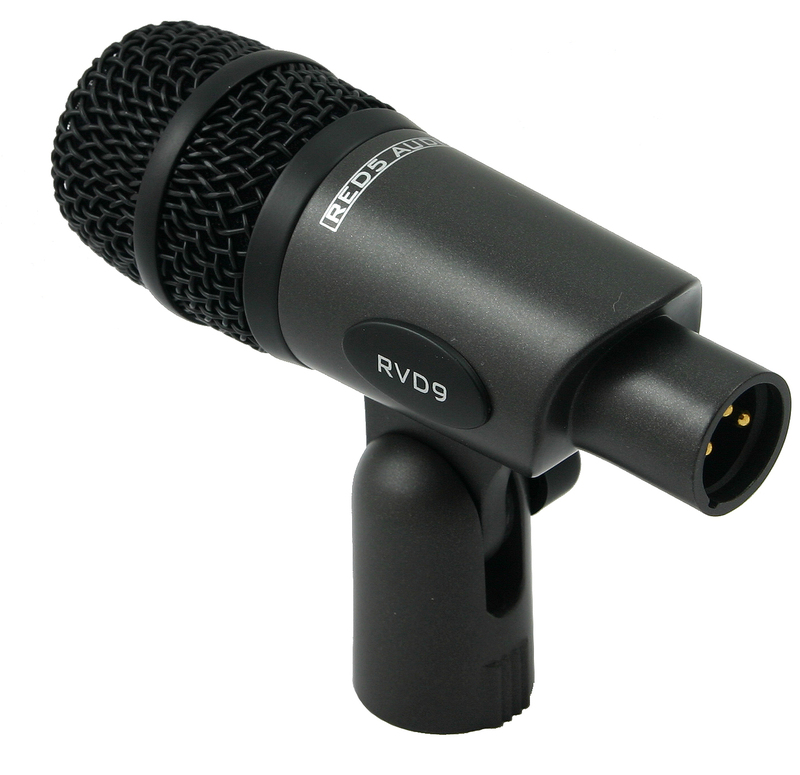 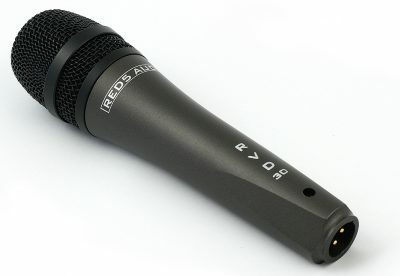 RVD9 Tom Microphone with clamp (Also suitable for snare). 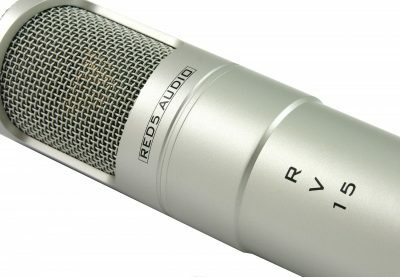 We are a small team of audio & music enthusiasts based in Scotland. 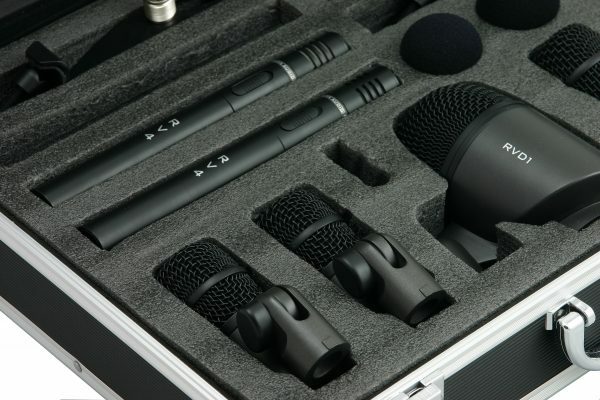 We design and sell the sort of gear we'd want to buy!